You are here: Home / Native Plants / native plant sales / Native Plant Sale at Schuylkill Center for Enviro. Ed. Native Plant Sale at Schuylkill Center for Enviro. Ed. 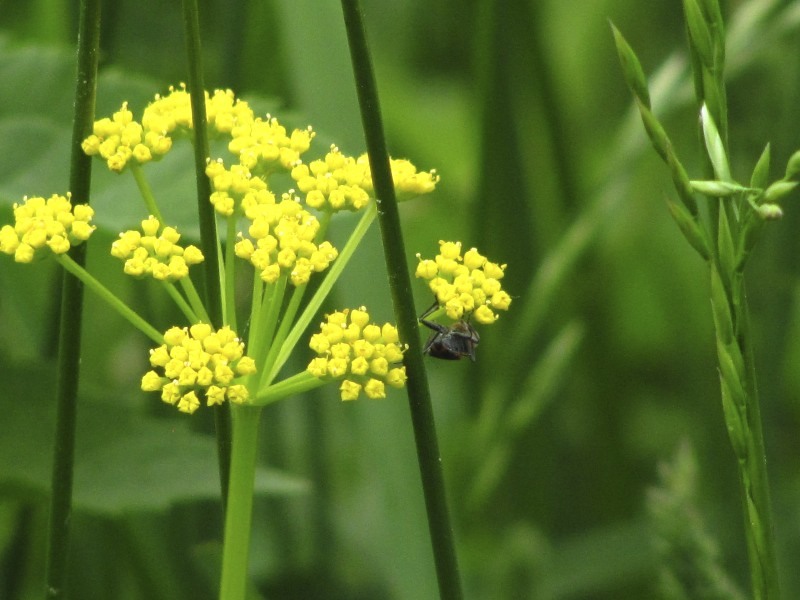 Golden Alexanders (Zizia aurea) in bloom at the Schuylkill Center for Enviro. Ed. Celebrate National Pollinator Week by adding pollinator-friendly plants to your garden. Our nursery is stocked with a wide selection of summer flowering shrubs, vines, and perennials that provide important food for insect larvae and pollinators throughout the summer. Staff and volunteers will be on hand to help you select appropriate plants for your garden.